It’s that time of year again where everyday is feeling brand new and wanting to improve their lives. It’s a time of “I will exercise more”. It’s a time of “I’m going to save more money”. It’s a time of “I’m going to find love”. It’s a time of “I’m going to follow my dreams”. It’s a time for New Year’s Resolutions. 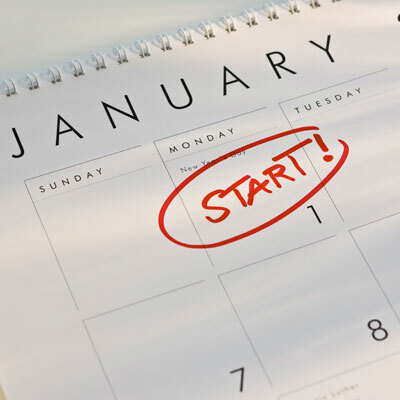 January 1 is when most people start the journey of their new year and their resolutions. 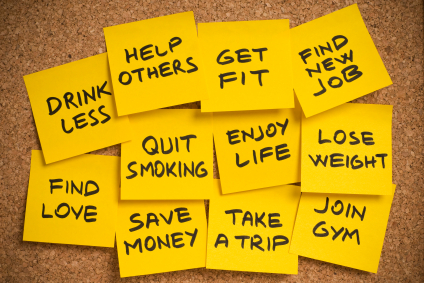 Some people are great at setting, starting and following through on their resolutions. Some people set, start, and don’t follow through on their resolutions. I am one of those people that don’t make New Year’s resolutions because I feel that when I want to change, I will. I just change. I can’t wait because normally my habits just change without me really thinking about it. When it comes to healthy living and eating right, I am okay with that. I actually have a nice love affair with vegetables and fruit and don’t have any trouble eating them. Exercising, however, is not my favorite thing to do but I know I have to do. So I do **side eye** sometimes. As far as money goes, I ended and am starting the year off right already. There are things I want to do this year as far as vacations because this year I will be celebrating my 30th birthday and I have to, just must, take a trip to New York City. NO question or doubts! Love in the year of 2014 is me loving myself more. I’m open to loving someone else if it happens and God blesses me with that person but I’m not looking for it. It will come when it’s time. I’m focusing on strengthening my relationship with God first. That is the most important relationship in my life. That is the ultimate love. I’ve been sleeping for a long time and it’s time to wake up from my dreams and start living in them. I’m going back to school and I started this blog and I LOVE writing that I’m doing. I just have so many things career wise that I want to accomplish so I’m doing it. I guess the way it’s sounding I actually have a couple of things that are like resolutions that I want to accomplish but I refuse too call them that. I will just call them “future accomplishments”. I like that. If you have any “Future Accomplishments” that you aspire to, leave them in the comments. I would love to read about them. By the way, I’m actually thinking of changing the name of my blog. 2014, time for new things, right? More on that later!! HAPPY NEW YEAR!!! 2014 is YOUR YEAR!!! Make it count! !